Xander Ford, the former member of Hasht5 and Youtube star, is reported missing according to his talent agency. 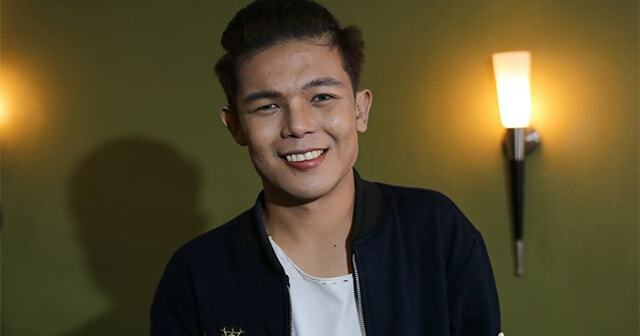 In an article released by inquirer that the disappearance of Xander ford was confirmed by his road manager Belo Monterde in a phone call. Star Image Artist Management also posted a poster of Xander Ford in their official Facebook account and showing that Xander Ford was last seen around midnight of November 23 in General Tria, Cavite. Due to his disappearance, some of his upcoming events was forced to cancel in Laguna and Rizal until pardon notice. If anyone who accidentally saw him, please contact the number shown on the poster. Let us pray that Xander is in safe place and condition.